Libraries are doing more now than they have ever done. New York City libraries serve EVERYONE. New to the country, got you covered. Looking to get new skills, happy to help. Interested in education or entertainment and you are between the ages of 0-110, you are completely our jam!!! How do we do this, how do we stay on top of collections, create programming, and serve everyone in YOUR community? 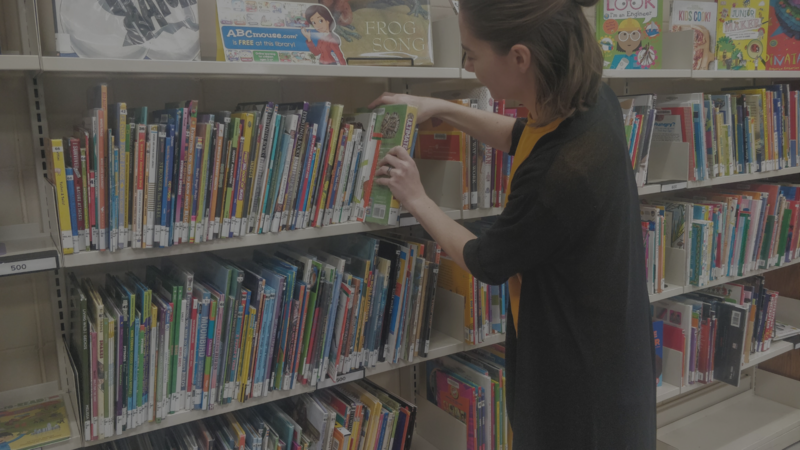 We hire amazing librarians and we give them the resources that they need to help their patrons. Some of the best minds in libraries are here working in NYC. In order for them to be able to help you the doors need to be open, the hours need to be there, and they need to be able to keep the libraries clean, safe, and working. Operating funds directly relate to service, without them we literally cannot help you.